Nathanael: I don’t know if the margin of victory concerns me as much as seeing some improvements in specific areas for certain players and units. Unless the Vols only win by a single score or something, the margin of victory doesn’t mean a lot to me in this game. I would rather see how UT’s corners have changed how they move in and out of breaks, how their hips move and if their awareness improves. I’d rather see if the Vols’ pass rushers have developed better techniques to get by blockers than what they showed in Week 1. Ben: Jeremy Pruitt has preached about playing to the standard rather than the final score. With that, I don’t think Tennessee can win by an x-amount of points to the point where they could convince me that it’s a great football team. Realistically, Tennessee could put up 60. I don’t think the Vols will, but if they did, it wouldn’t be indicative of the talent level on the team. 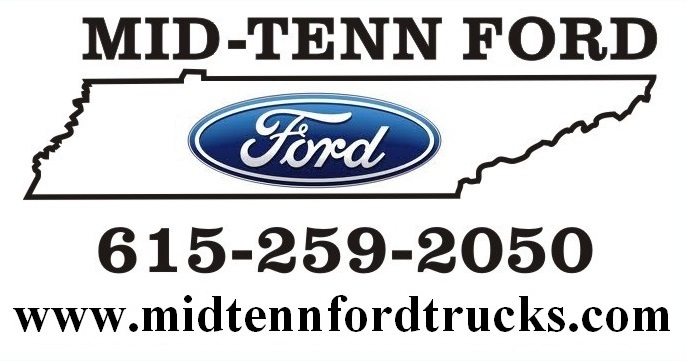 Now, on the flip side, if ETSU manages to hang with Tennessee, it would impact the way I feel about the team. The offensive line and defense struggled against West Virginia, but there’s zero reasons the two units should struggle on Saturday. 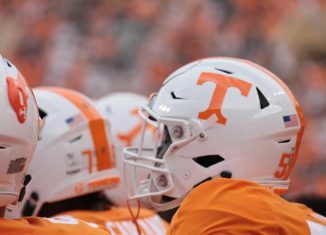 Nathanael: I wondered the same thing on Saturday, but I also think the game plan there was to get the ball out quickly, avoid getting Guarantano hit, and pick up some chunks in shorter/intermediate passes. I wonder how much the offensive line struggles really affected what Tyson Helton felt he could could against WVU. UT only took two shots deep, and neither were completed. I’ll be interested to see if they take more shots downfield these next two weeks as they prepare for Florida. Ben: In hindsight, I agree. Tennessee probably should have thrown the ball more, especially in the first half. The interior of the line struggled to get going, and it impacted the running game. Jarrett Guarantano and the receivers on the other hand, were clicking, connecting several times for a first down. With that, more passing plays probably should have been called. On the other hand, Tim Jordan had a phenomenal game. Throwing the ball takes the ball out of Jordan’s hands, who appears to be John Kelly 2.0. It’ll be interesting to see how Tyson Helton manages the touches going forward. Nathanael: I don’t think it was because of UT’s scheme that created a lack of pass rush. I’d say it has more to do with a combination of what kind of skill the Vols’ pass rushers have and how good WVU’s offensive line was. I actually think the defensive line got a decent push, especially from Shy Tuttle and Kyle Phillips. It was Jonathan Kongbo and Darrell Taylor that failed to do a whole lot. 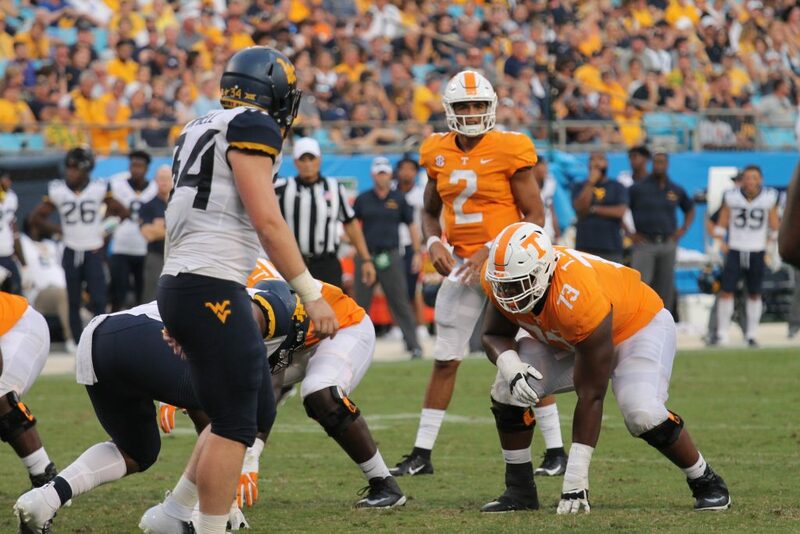 West Virginia’s offensive line will be one of the best lines UT faces this season, but I think lack of quality play from the Vols’ front seven played into it too. Ben: I don’t thinks its a scheme issue. I believe it’s a talent level problem, and against West Virginia, I do believe the offensive line was a big factor. Entering the game, everyone wanted to point out the Mountaineers’ quarterback and wide receivers while assuming the rest of the offense was sub-par. That proved to not be the case. 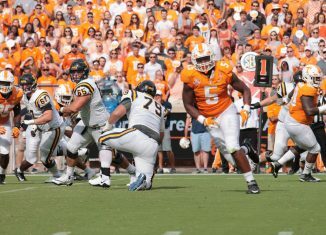 Tennessee’s defensive line didn’t help itself out either, though. Shy Tuttle had a good game and Alexis Johnson made some plays, but aside from those two, the front-seven struggled to impact the football game. 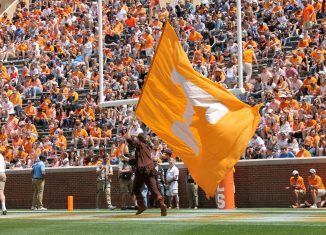 Along the line and at outside linebacker, the Vols lack depth and likely talent, too. Nathanael: Yeah, the Vols’ possessions near the goal line were very concerning to me. Not only did some of the offensive linemen miss assignments, but the tight ends did a poor job blocking there as well. But I can guarantee you a lack of physicality isn’t part of UT’s system. These coaches have been preaching physicality with every single practice this fall. Also, it’s hard to completely overhaul a whole roster with just one summer of a strength and conditioning program. It takes time to get a strength and conditioning program in place, sometimes three years. 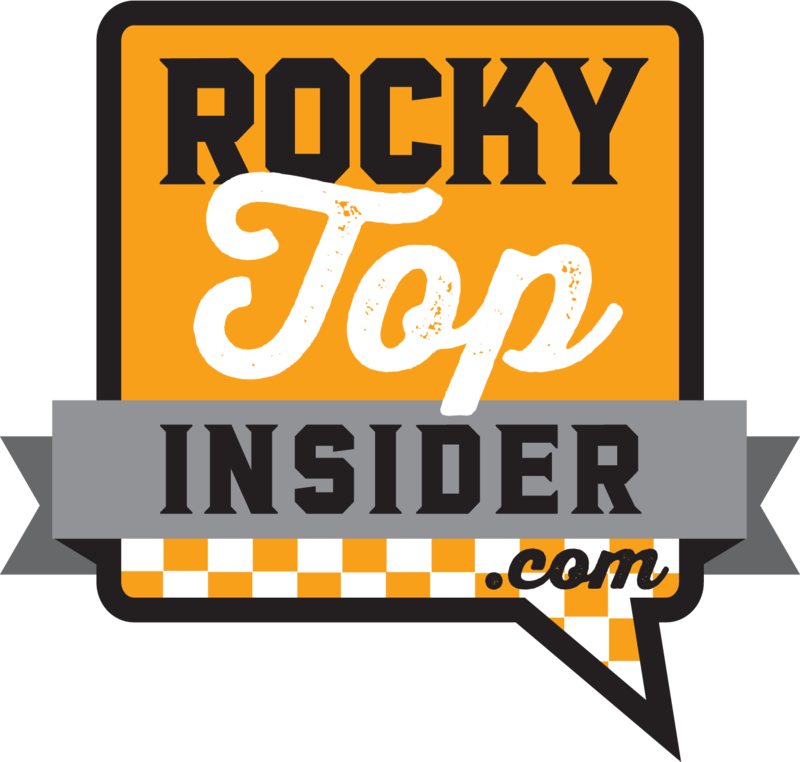 I’ve seen some improvements in some of UT’s players from a physicality and conditioning perspective, but it will probably be 2020 until you see the type of physicality it will take to get the Vols back to competitive with better teams in the SEC. Ben: One offseason isn’t enough to reap the benefits of a new strength and conditioning program. 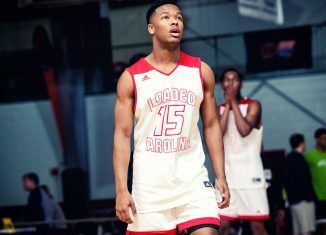 Yes, the players had a successful summer in the weight room if you’re looking at the numbers, but its still just one offseason. To be a physically superior team, it takes multiple years of good strength and conditions training. I believe Craig Fitzgerald will prove to be a great hire for the Vols. It’s just going to take some time. As for the lack of push along the goal line, it’s a product of the offensive line attempting to gel together while figuring out the correct o-line combination. I believe the skill is there, it’s just a matter of that skill being consistent and developed. For example, there were some goal line plays where Jahmir Johnson struggled. But if you look back at Tim Jordan’s touchdown run, it doesn’t happen without Johnson taking out two guys on the perimeter. Nathanael: I already thought Banks was ahead of Coleman on the depth chart, so I don’t think it really changes anything for him. Banks played over Coleman on Saturday, and I already viewed him as ahead of Coleman during fall camp. Ben: My answer is short and sweet. 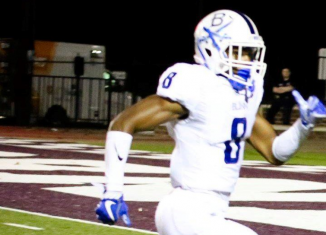 Trey Coleman was never going to challenge Jeremy Banks for playing time. Nathanael: I think you gotta give them at least two years before you can really, truly judge their ability. Right now, they definitely don’t have the horses to race in the Kentucky Derby. Next year, they’ll have more, but most of those guys will be freshmen or newcomers. In 2020, that’s when I expect you’ll really start to see what this staff is made of and when they’ll have a lot more of their type of players on the roster. I think that’s true for just about any new regime, though, not just this one. As for your second question, I think this season is a very, very important one for UT’s men’s basketball program. 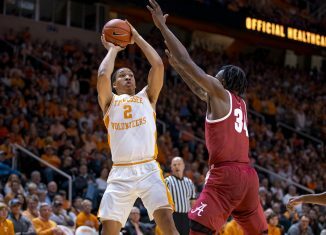 The Vols need to show they can have consistent success and that last season wasn’t just a flash in the pan. If they drop the ball this year and flounder or have a less successful season this year than last, then that’s going to hurt UT in the long run. But I do expect them to put up an impressive season this year. Ben: I think it’s fair to judge them now because we already have a preconceived notion of this coaching staff’s ability. Almost the entire staff has a proven track record of being able to coach players up and develop them. 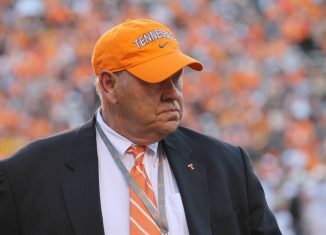 In terms of judging them while at Tennessee, I don’t think it’s fair to judge them until they have a roster full of their own players, players they identified in recruiting who they think can be productive football players at Tennessee. 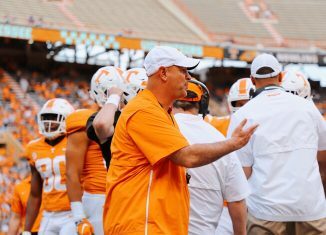 There are a lot of players currently on the roster who Butch Jones brought in that Jeremy Pruitt wouldn’t have. 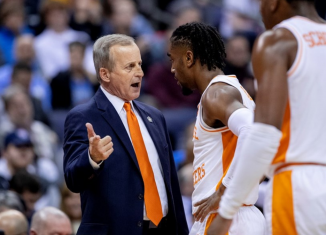 In terms of bringing in a high-level recruit, this season is very important for Rick Barnes and the Tennessee basketball program. This team has the talent, depth, and coaching to achieve anything this season in my opinion, even a potential NCAA Championship. However, I don’t think it’ll be the end of the world if a potential great season doesn’t translate to the recruiting trail. Barnes has proven that he can identify diamonds in the rough and develop them into good basketball players. 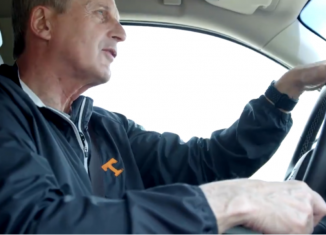 The basketball program under Barnes will always be good. The question is if whether it can get to the point where it’s a great basketball program. 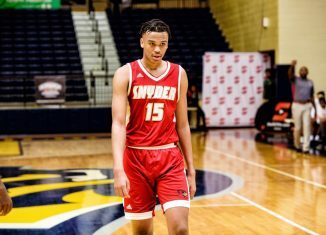 Nathanael: I honestly don’t expect him to be ready to go until the Vols enter their last month of play. 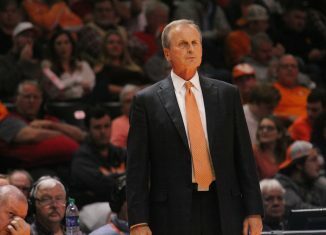 I wouldn’t expect to see him till the Vols play Charlotte to start the month of November. I just don’t think he’s ready from a conditioning perspective and from a knowledge of the system perspective either. It takes time to adjust, and he’s coming in after the season has already started. Ben: If I were running the show, I’d be preparing Peterson for the stretch run in November. With the new redshirt rule, Peterson can play in four games without burning his redshirt. As a result, he’s a guy the coaching staff can throw in there and potentially boost the linebackers to the point where it helps the team make a bowl game. For now, I wouldn’t expect him in the rotation anytime soon. He’s out of shape and lacks an understanding of the playbook. It’s going to take some time.